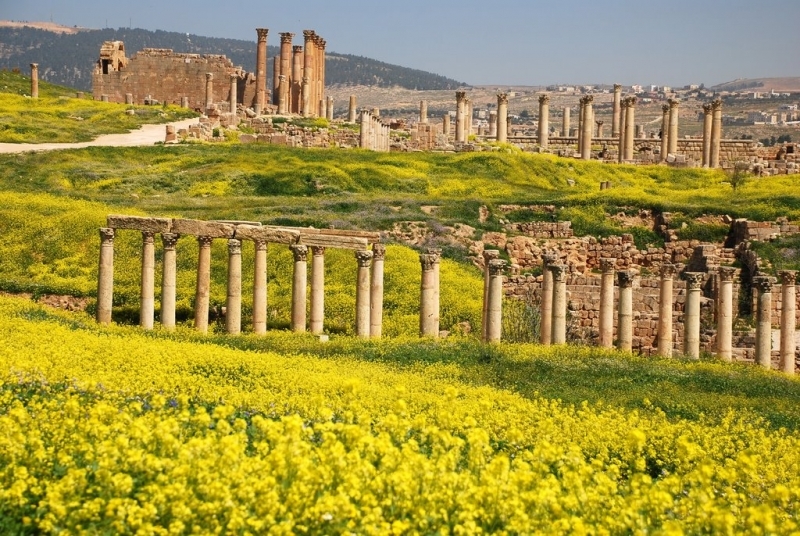 Jordan can be divided into three main geographic and climatic areas: continental climate in the inner regions, arid climate in the south-east area and Mediterranean climate in the west coast area. 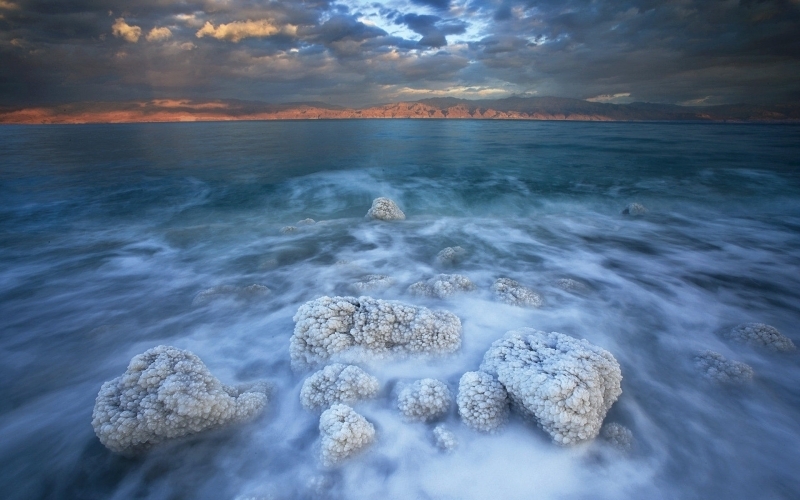 During winter, Jordan is relatively rigid with occasionally snow-capped mountain ranges between November and April. Summer in Jordan is characterized by prolonged droughts and high temperatures between May and October. 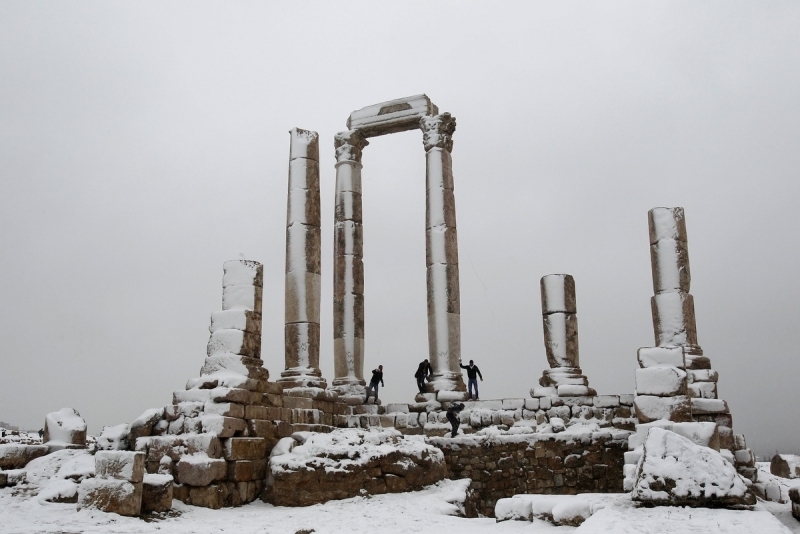 In Amman, the temperature varies between 12° C during winter and 32° C during summer while the rest of the country has an average between 18° C during summer and 4° C during winter. The ideal period to visit Jordan is definitely during the end of summer and spring to make sure that the rain won't ruin your excursions. Enjoy Big Variety of Jordan Tours with us.